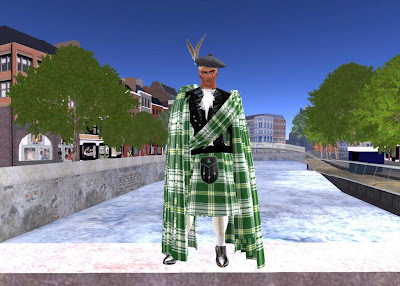 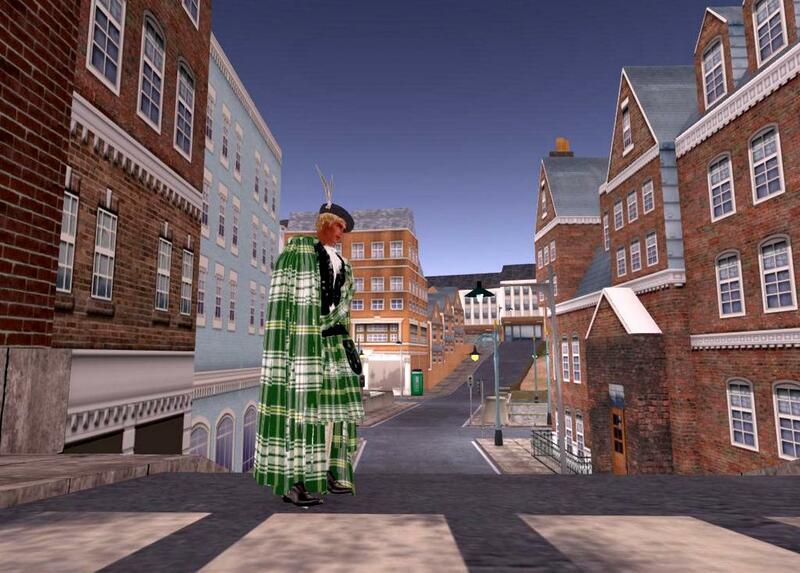 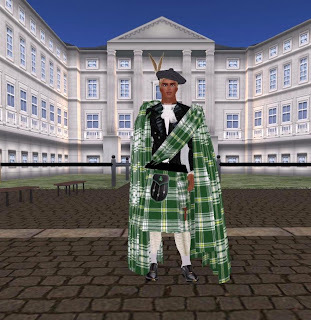 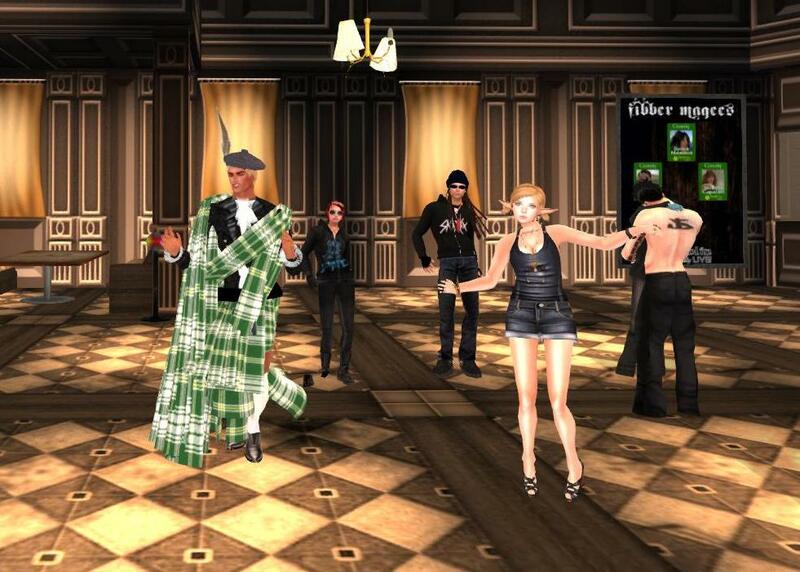 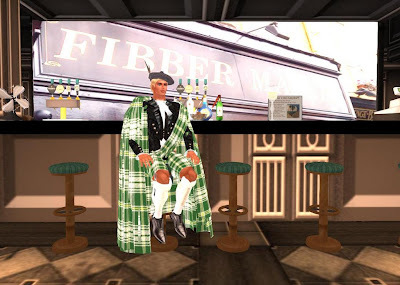 Ryce O'Skytower visits Second Life Dublin wearing his St. Patrick's Kilt in anticipation of the big day -- St. Patick's Day -- this Sunday March 17. 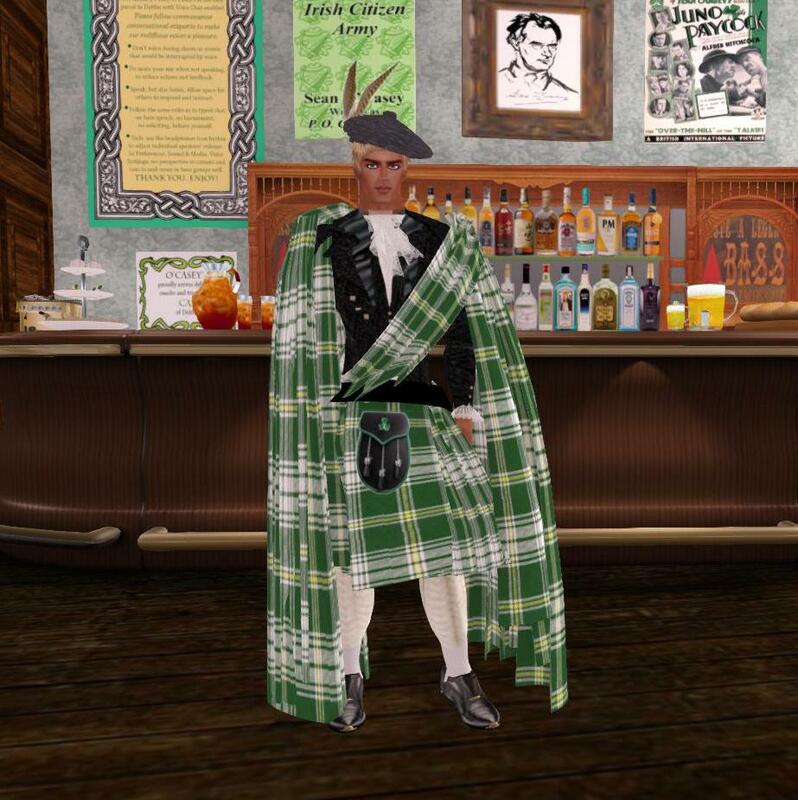 You can purchase Ryce's St. Patricks Day kilt and other kilts including a gorgeous new Irish National Kilt at The Tartan Shop. 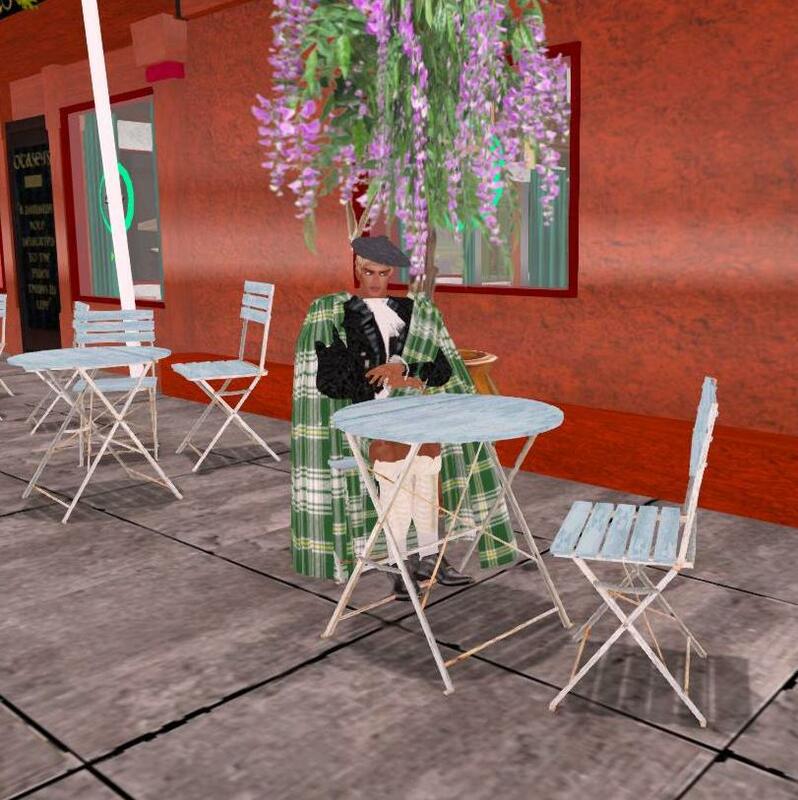 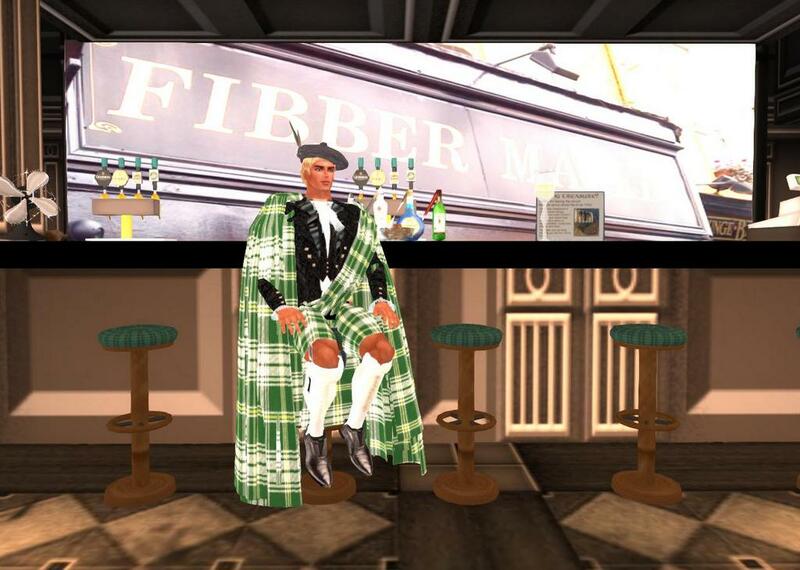 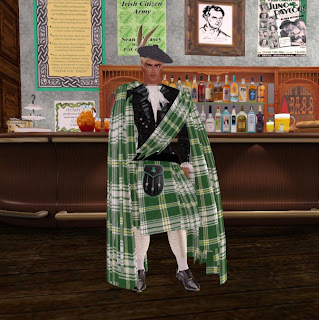 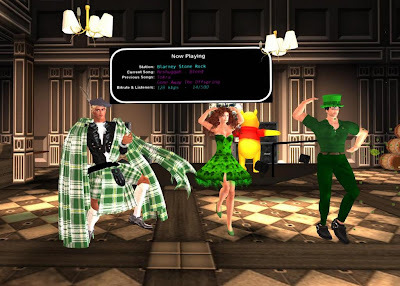 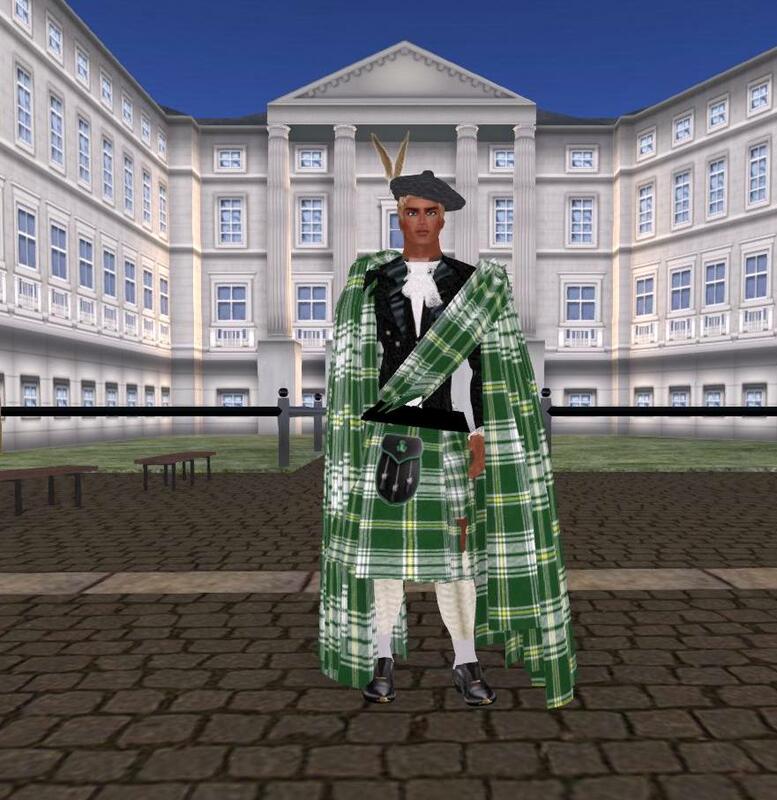 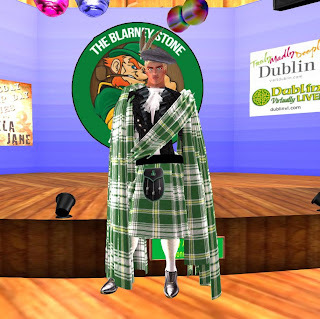 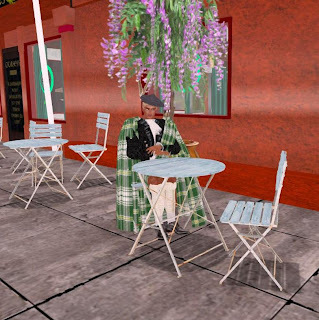 You can purchase this and other Irish kilts and St. Patrick's Day Items at The Tartan Shop at the Second Life Marketplace.